Can you guess who this derrière belongs to? It's Zac Efron. 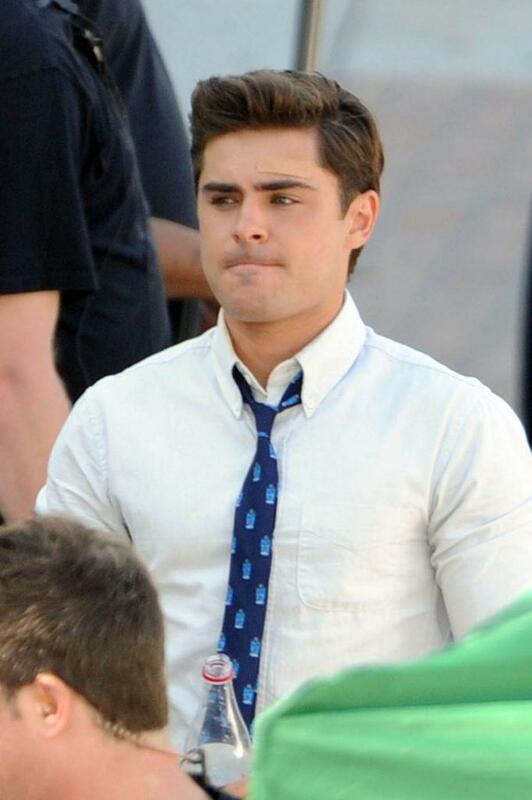 Zac and Dave Franco was spotted on the set of their new movie Townies in sunny Los Angeles. The guys seemed to be filming a scene set in the 80s judging by their attires.